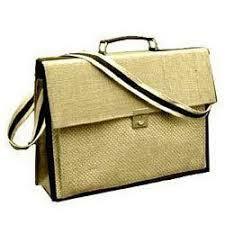 Based in West Bengal (India), we are one of the known Manufacturers, Exporters and Suppliers of Jute Briefcase. 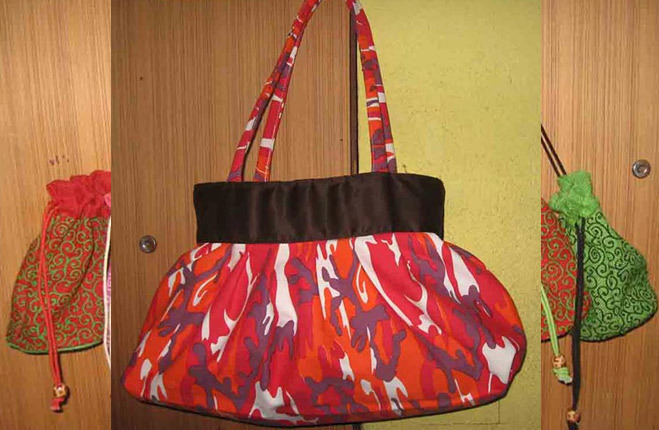 Our Jute Briefcases are made of good quality Jute and other raw materials. 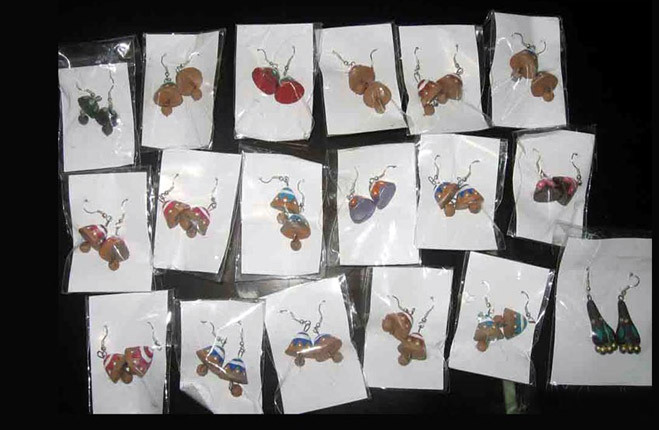 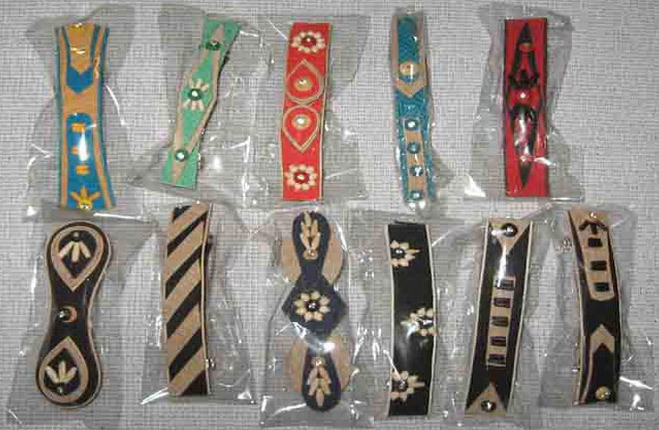 They are made available in various sizes, designs and patterns. 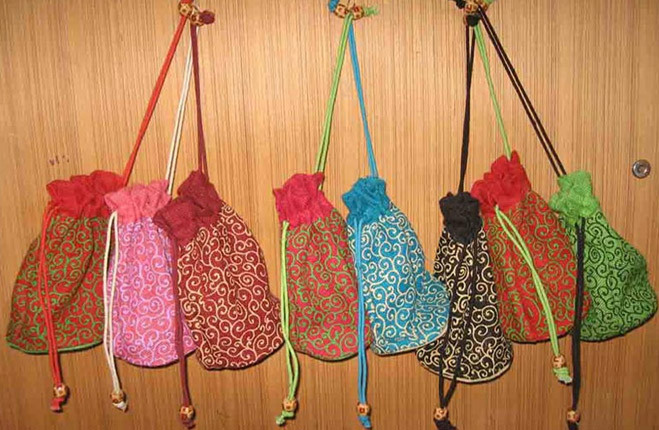 Besides Regular Size Jute Bags, we can provide Customized Jute Bags as per the individual requirement of the clients. 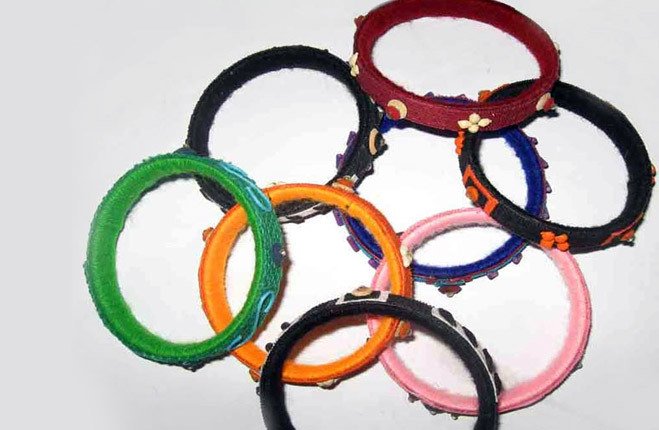 Buyers from different parts of the world can contact us.